If your New Year’s resolution for 2019 is to keep fit, active, healthy, do more exercise, or just to try something new, take a look below for some inspiration. 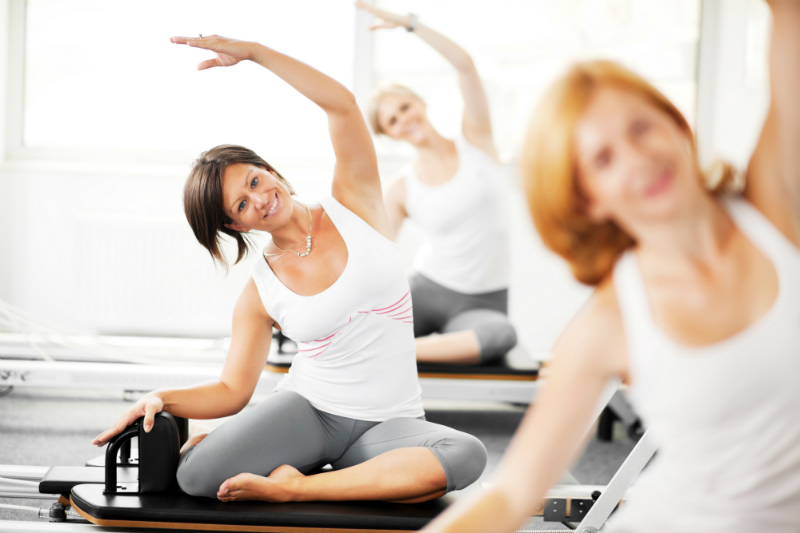 A Pilates QuickStart package is perfect if you are new to Pilates. Whether you want to improve your core strength & flexibility, develop your posture or simply leave an exercise class feeling energised and refreshed, Pilates is the way to go. Whether you’re looking to keep fit and healthy, run a marathon or improve at your hobby or sport – S&C offers all the physical training, guidance and motivation you need to get there. 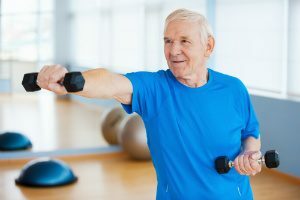 Forever Fit classes are the perfect place for men & women over 60 to keep fit & active, leaving you feeling energised, stronger and more confident. To find out more and book, call our friendly team on 01380 730473.